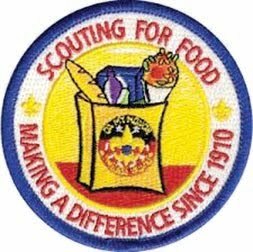 benefiting the Kingsbridge-Riverdale-Marble Hill Food & Hunger Project, Inc.
Bring in canned food at Pack Night, Thursday, 11/19 and your scout will earn a patch. 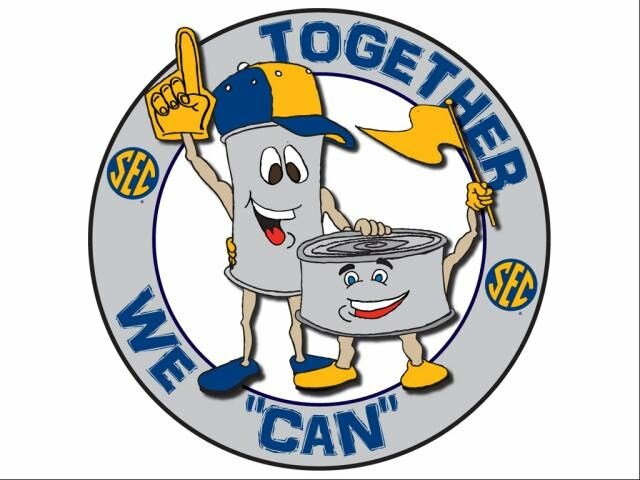 All non-perishable items are accepted, and helpful. There is specific need for donations of canned meat, fish, vegetables, soup, rice, tomato sauce or other tomato products, pasta, beans, cereal, juice, peanut butter, jelly, canned fruit, coffee, tea, cocoa or postum (a roasted grain alternative to coffee).